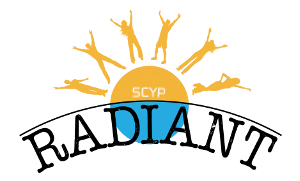 August SCYP Class is on this weekend! Thomas A Kempis, in the 15th century, said that “a humble self-knowledge is a surer way to God than a searching after deep knowledge.” Is he right? This weekend is SCYP’s Praise Night! Come along for an awesome time singing with food after. Camp is on tonight!! For all you travellers, Galston Gorge is closed until 5pm, so take that into account when driving and maybe choose another route! See you soon!